Seniors are a unique population who have the right to expect an active lifestyle. Whether you have had a stroke, total joint replacement, history of falls or are just deconditioned, this clinic is designed specifically to meet your unique needs. Every visit counts and you deserve the one on one attention of a licensed Physical Therapist at each of those visits. 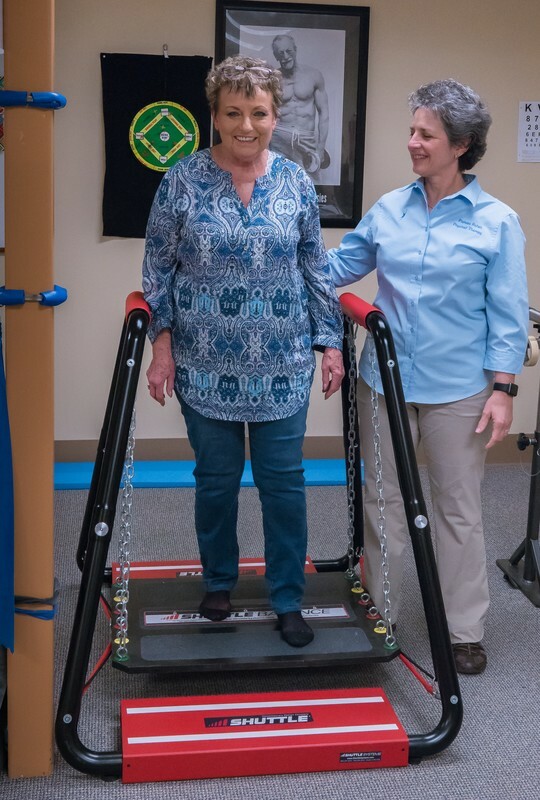 In addition to working with our patients we also recognize the value of trained caregivers and family to facilitate maximal function in your home environment. While the majority of our treatments are performed in the clinic there are occasions when we will see a patient in their home in order to facilitate a program tailored to meet your needs. We also are happy to go to your home to perform a Home Safety Evaluation to assure safety in your home.